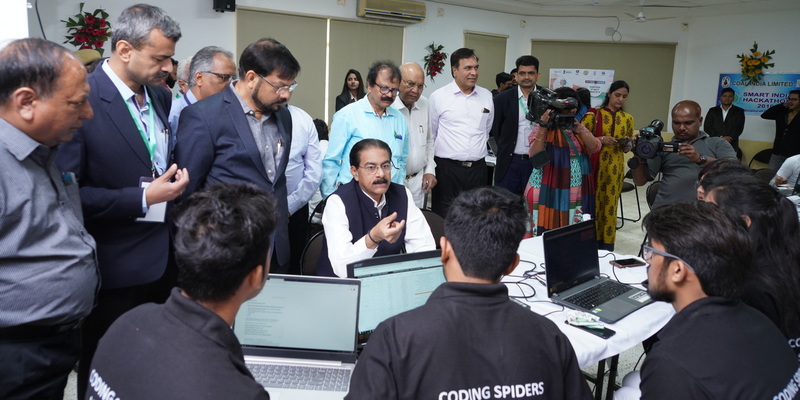 Chief Guest Shri Rajiv R. Mishra, CMD of WCL interacting with Team members at Grand Finale of Smart India Hackathon 2019. 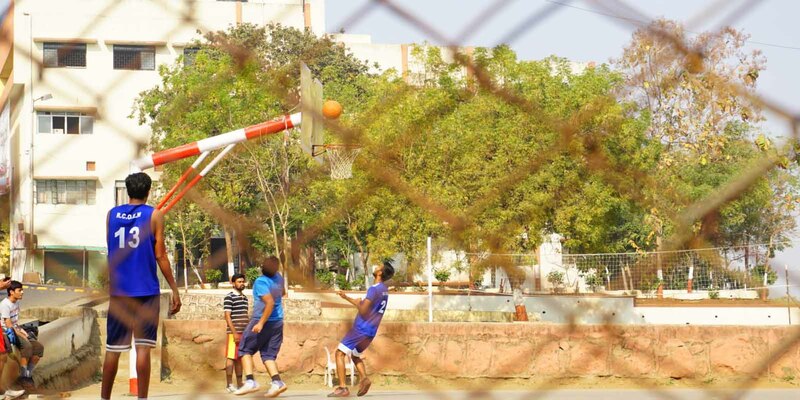 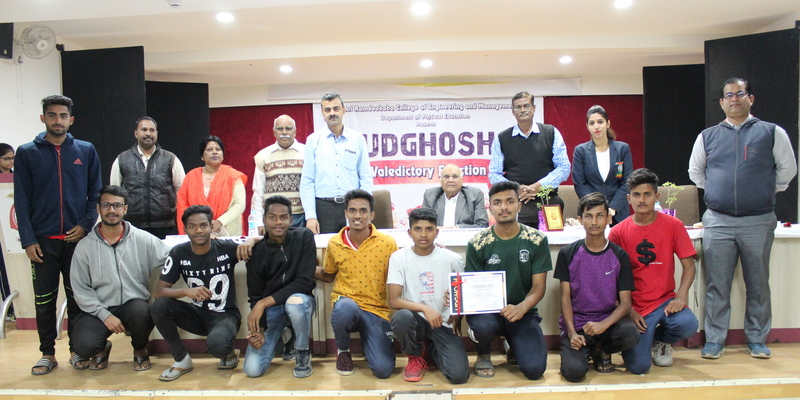 UDGHOSH 2K19 - An Invitational Inter-Collegiate Sports Festival which was held in the Sports Complex of RCOEM. 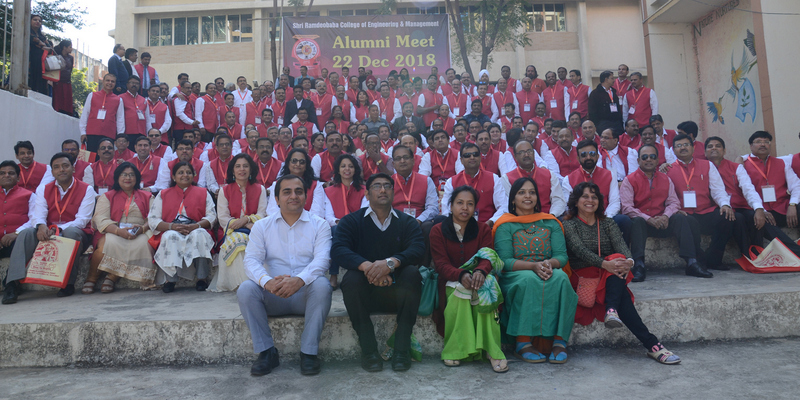 Alumni Association of RCOEM celebrated the Annual Alumni Day – “Conclave 2018” on 22nd December 2018 of Pass-out students of 1993 (Silver Jubilee Batch) and 2002 Batches. 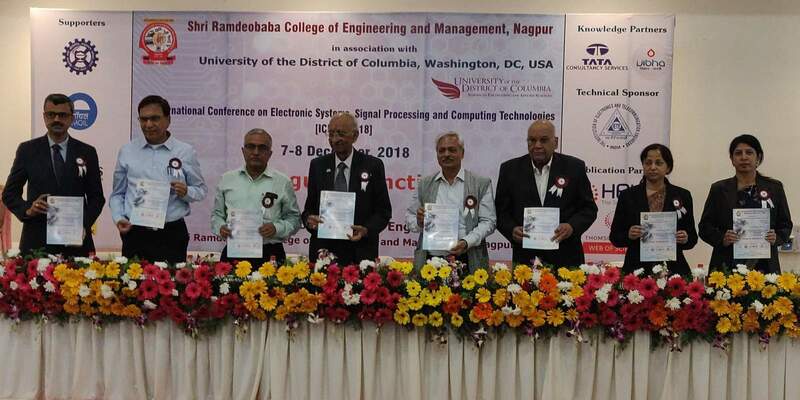 2nd International Conference on Electronic Systems, Signal Processing and Computing Technologies (ICESC- 2018) organized by Department of Electronics Engineering, RCOEM was organised in association with University of the District of Columbia, Washington, DC, USA and Tata Consultancy Services (TCS) & Vigyan Bharati (VIBHA) as knowledge partner on 7 & 8th December 2018. 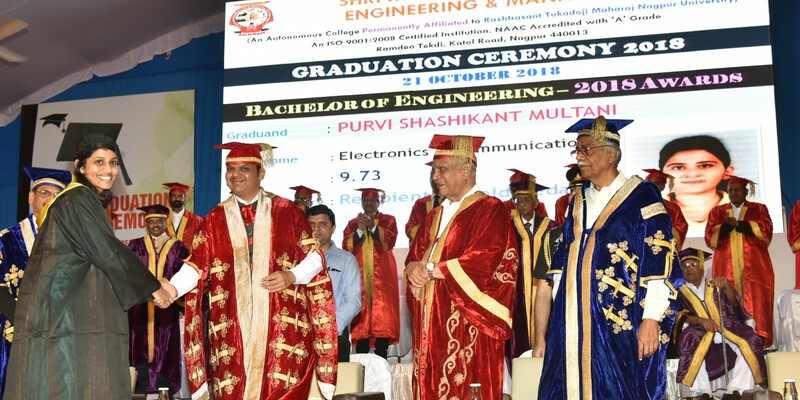 Hon'ble Maharashtra Chief Minister Shri Devendra Fadnavis & Hon'ble Tamilnadu Governor Shri Banwarilal Purohitji in the Graduation Ceremony 2018. 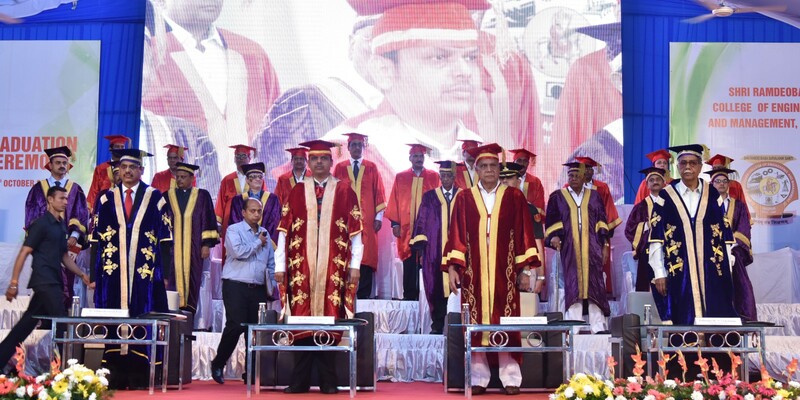 Hon'ble Maharashtra Chief Minister Shri Devendra Fadnavis awarding Medals to Graduands. 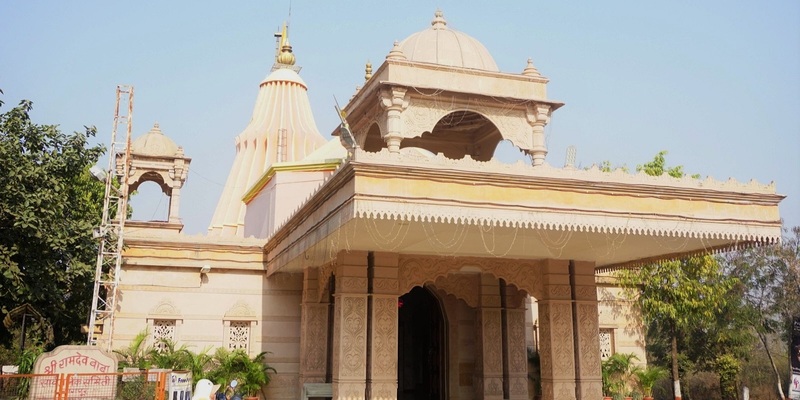 Temple of Shri Ramdeojibaba, Baba Ramdeoji is an incarnation of Lord Vishnu at Runicha near Pokhran (Rajastan) in Vikram Samvat 1409. 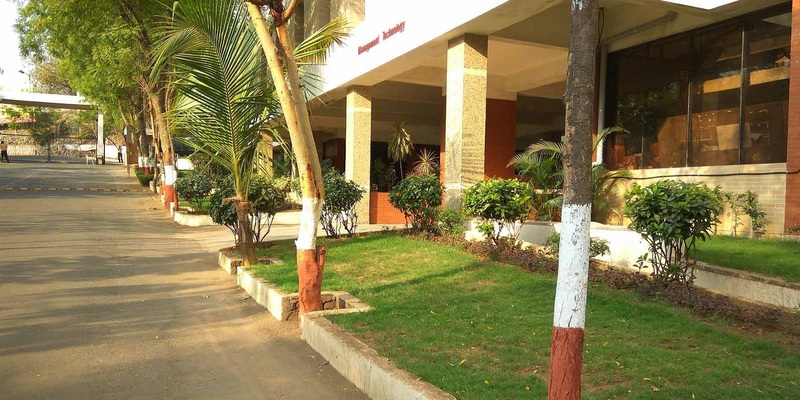 RCOEM has a green campus with rich variety of flora and fauna. 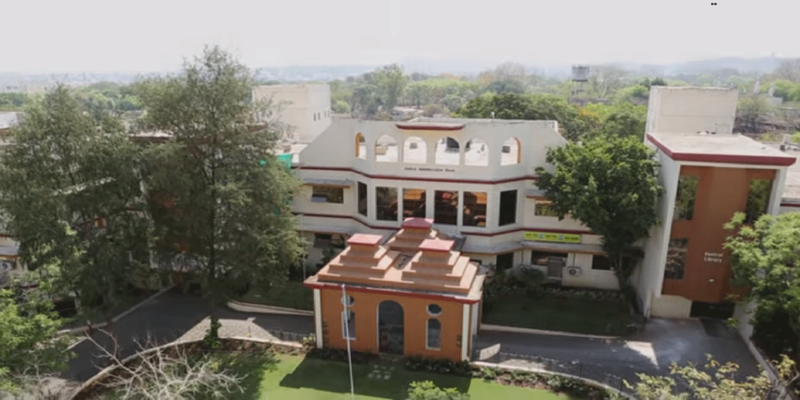 Our Campus is renowned college in Nagpur city, with furnished buildings and tree-lined pathways. 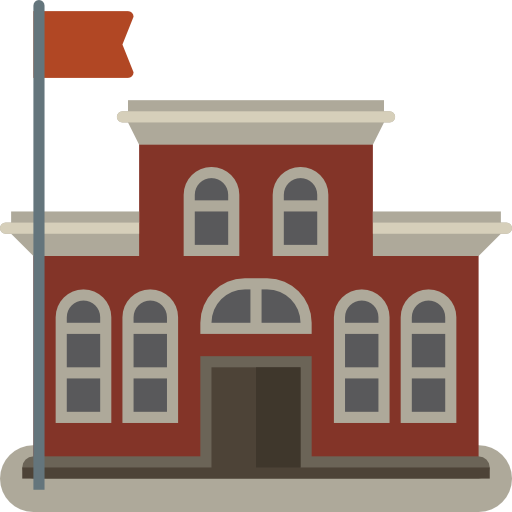 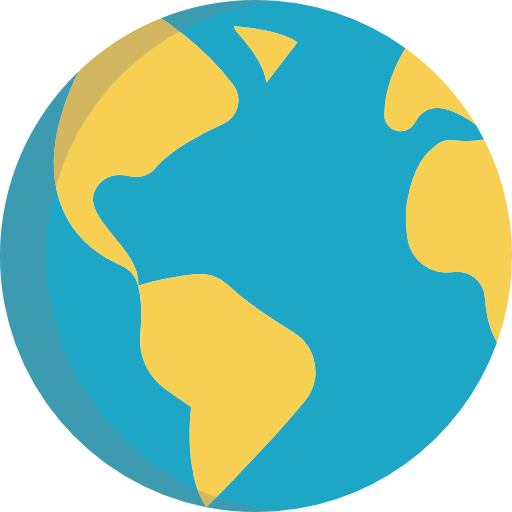 We have a broad range of services and resources in place to ensure the physical, mental, and emotional well-being of our students. 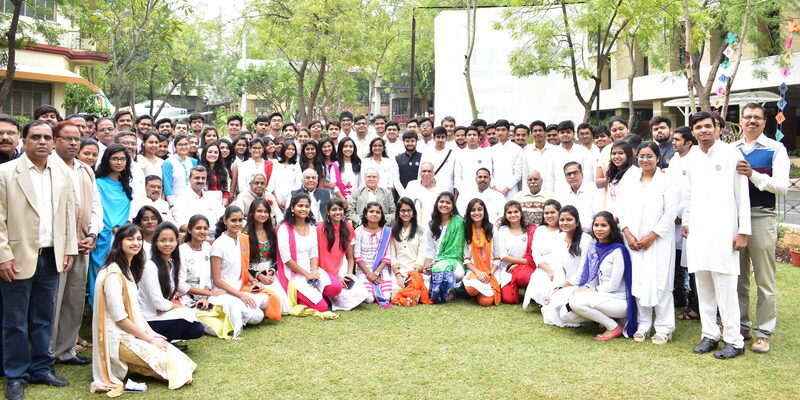 RCOEM was established in 1984 by Shri Ramdeobaba Sarvajanik Samiti (SRSS), a trust which has been involved in community service for over four decades. 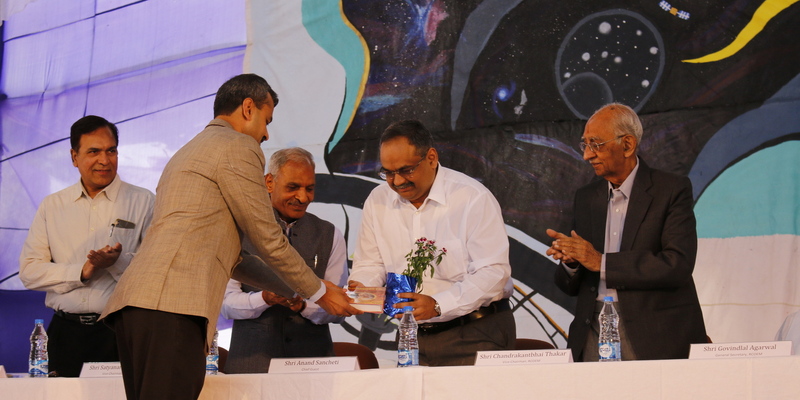 More than 30 years of existence has helped RCOEM grow deep roots and establish a strong foundation in technical education. 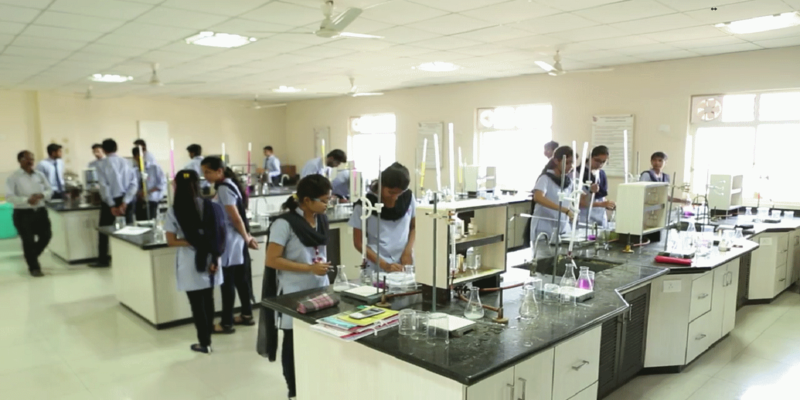 Journey of a student in this institute has always involved comprehensive knowledge building from practical skills, theoretical knowledge to personality development, which has given them a head-start in their career. 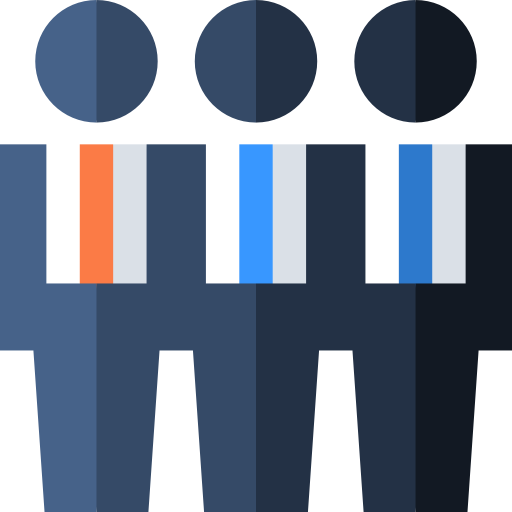 Average placements for last 10 years is more than 80%.